Last week I mentionned that a new Deluxe Sample company will soon start. Now I have more news about them! 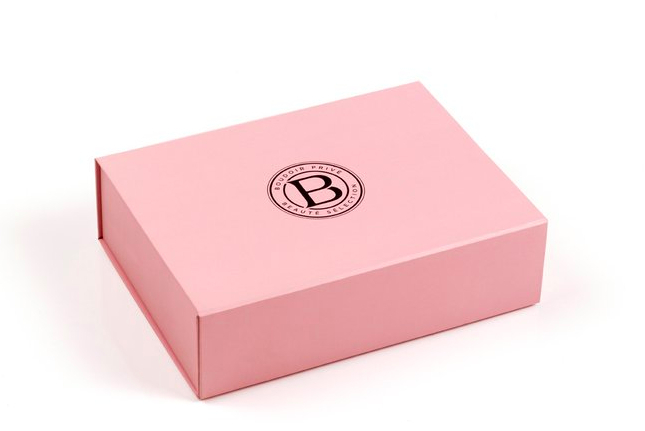 For a monthly membership of £10 per month, members receive a beautiful Boudoir Prive box, direct to their office or home, containing six exciting expertly selected beauty samples which will be a mix of established brands and brand new lines across six categories (skincare, body care, haircare, make-up, fragrance and lifestyle.) Every month the products members receive will change, meaning the surprise element is ongoing, and members are encouraged to offer feedback on their products in return for fabulous discounts in the Boudoir Prive website E-shop if they choose to buy a full sized version of their chosen product. I like the fact that the samples will be divided into categories, so that we don't get a box full of a certain type of products we might not need! With the first boxes due to be shipped in July, the excitement is building as beauty enthusiasts and consumers alike flock to sign up for the first round of boxes. Would be interresting to see how this one compares to other similar service. If you want to sign up for the waiting list, you can click here. What do you think about those sampling services? Let me know!